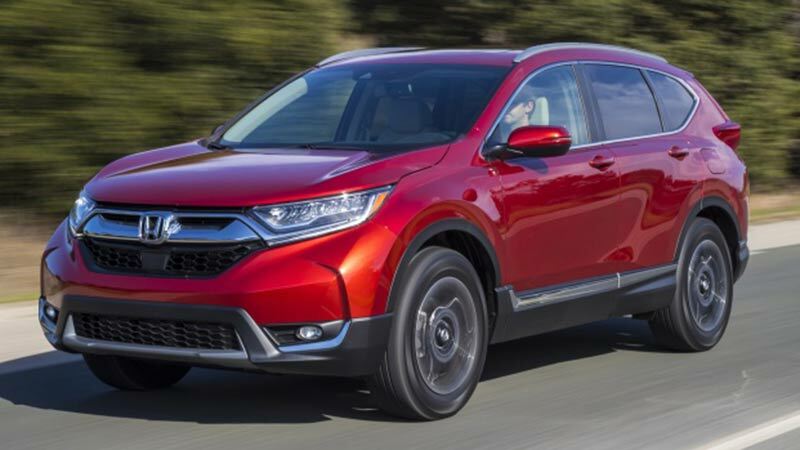 Whether you chose your Honda for its reliable reputation or because you loved the color of the used Civic, if you are looking for Honda repair in Littleton, Colorado, and the surrounding communities, bring it to Keller Bros. Auto Repair! The ASE Certified technicians at our family-owned auto shop have been providing quality Honda auto repair and maintenance for over 40 years. We are proud to maintain these vehicles for our community in Littleton, Centennial, and Highlands Ranch. There’s no need to settle for the high prices and poor service at the Honda dealer – our shop is equipped with the tools, technology, and diagnostic equipment to perform every service your Honda model needs! And our experienced technicians stay current with changes, updates, and trainings for the service of new and old models. If that weren’t enough, every Honda repair or service is backed by our 3-year/36,000-mile warranty (and we’ll help you maintain your factory warranty on your new Honda). From preventative maintenance such as oil changes or tire rotation to major repairs to the engine or transmission, the experts at Keller Bros. Auto Repair can service your Honda. Our full-service auto repair shop can work on every model, including the Accord, Civic, CR-V, Crosstour, Odyssey, Pilot, and more. To help you keep up with your busy schedule even when your car needs repairs, we offer free rides to work, home, or anywhere else you need to go. And when your Honda is ready to get back on the Littleton roads, we’ll pick you up again and bring you back. Before we recommend any services for your vehicle, we’ll complete a thorough inspection. We’ll then take the time to review the results with you, explaining every repair and why we recommend it, to help you make the best decisions to keep your Honda safely on the roads of Colorado. Keller Bros. is open Monday through Friday, 7 am – 6 pm. Stop in anytime, schedule an appointment online right now by clicking the button below, or call our team of Honda repair experts at 303-347-1010.